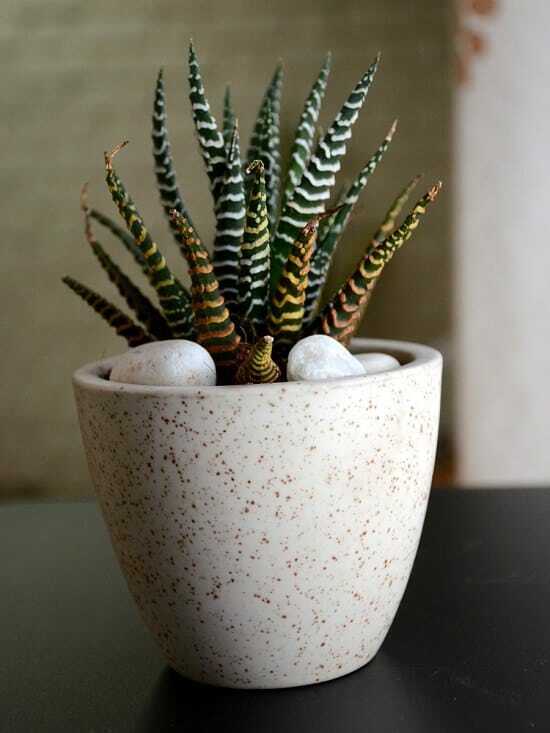 There is no dought that succulent plants are among the trendiest plants. They are ornamental, low maintenance and most of all they are easy to grow even if you were a beginner gardener. Most of the succulent plants require warmth and exposure to sunlight. But, there are some succulent plants that can grow in darkness. We have collected them in this article. Scroll down and check them out. There are a lot of varieties of Aloe, but, no all of them can grow in shady spots. 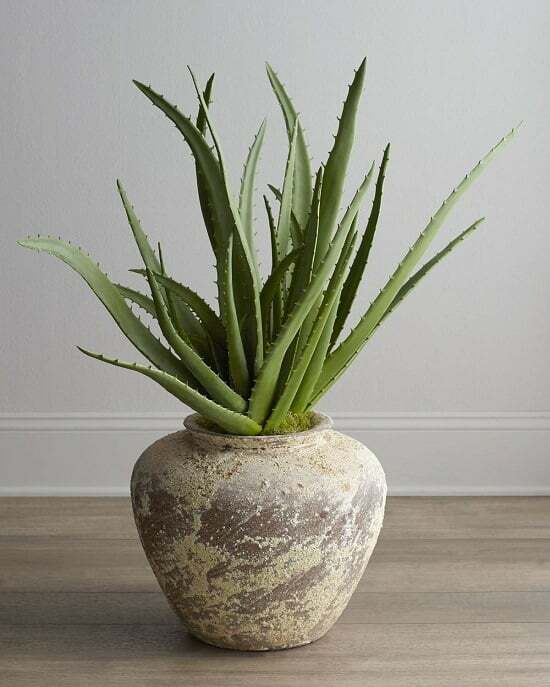 The varieties that can do well in darkness are soap aloe, aloe vera, and Krantz aloe. These varieties can grow and thrive in the dark especially if the weather is warm. It needs fertilizing. A balanced 10:10:10 fertilizer is highly recommended. This succulent plant is distinguished by its banana-like leaves. 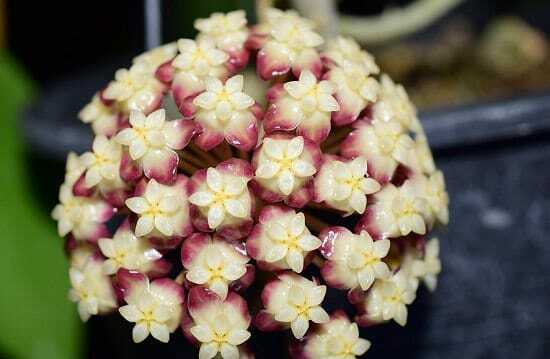 It is an extremely ornamental plant. It is also a low maintenance plant. However, the string of bananas is poisonous for both humans and animals. Therefore, you should make sure to keep it away from your kids and pets. 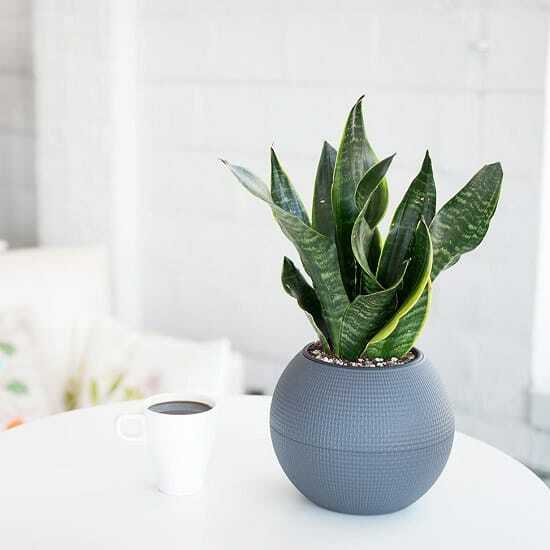 To learn more about toxic plants, check out this article. These plants although they can perfectly grow in shades and in darkness, it is advisable that you grow them in full sun. Why? because if you expose them to full sun, they will never stop blooming. They can survive in darkness but they will not flower. This is also a toxic plant so it is better to keep it out of reach. If the climate is cool, it requires semi-shades. 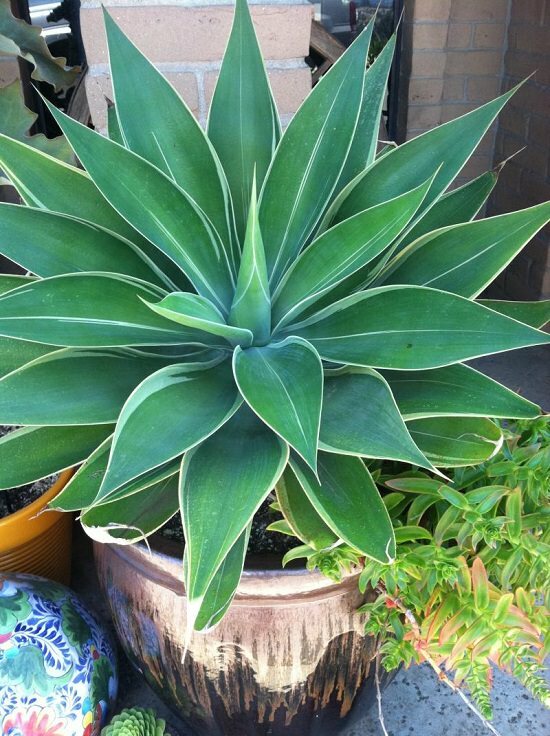 Fox Tail Agave is commonly known as Lion’s Tail or Swan’s neck. It is beautiful and it has a charming structure of leaves in the form of a rosette. This plant tolerates well the shades. It is very strong and can survive a lot of poor conditions such as overwatering and underwatering. Foxtail agave is relatively a tall plant. It can grow up to 5 feet. 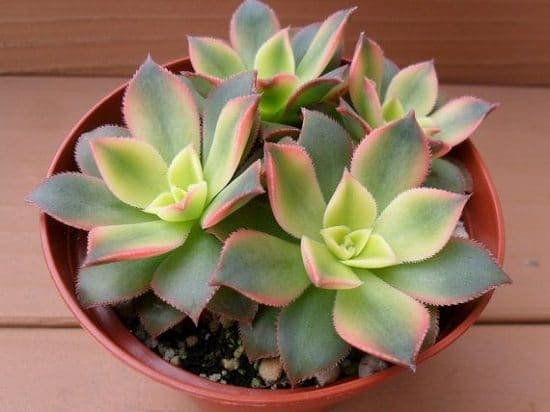 This is one of the most charming and alluring succulent plants that can grow without sunlight. It is very decorative and it will add a lot of charm to your place. However, this plant can’t grow in total shade. It becomes week and leggy. Thus it is better to place in a partial shade. 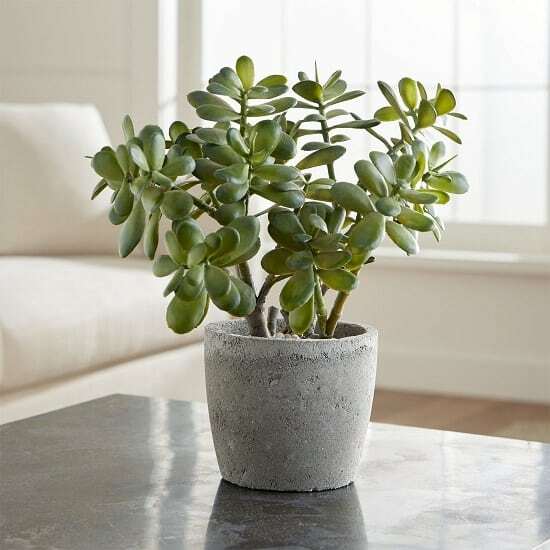 Widely known as the money plant, this beautiful succulent plant is very popular because it is believed that it brings wealth and money. It is also a low maintenance plant that does not require constant care and observation. Don’t water it frequently, it is a drought-tolerant plant that thrives best in dry conditions. 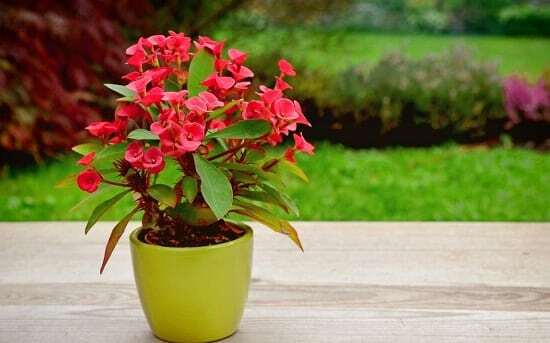 It is also known as Kalanchoe, it an extremely decorative plant that will definitely adorn your indoor. Although it grows in shades, exposing it to sunlight will make you enjoy its beautiful blooming. 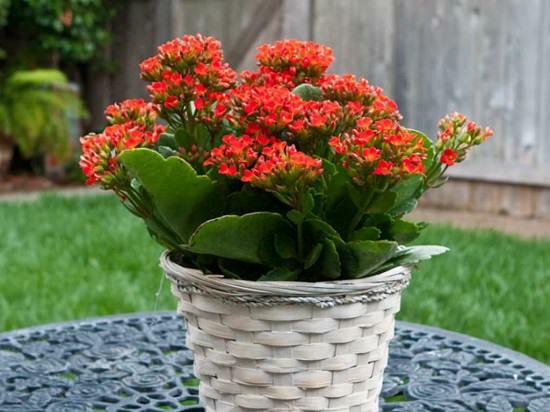 Kalanchoe loves warmth and it does not require regular watering. It is believed that this is the strongest plant on earth. 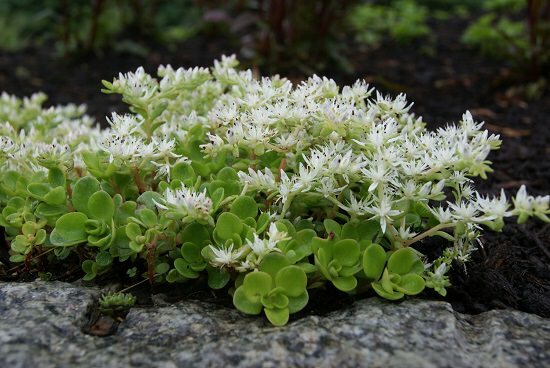 It is called a stonecrop because it is argued that this plant is as sturdy as stones. It can tolerate basically everything. Stonecrop usually survives for a long time even when it is treated with neglect. It can grow in any condition including darkness. 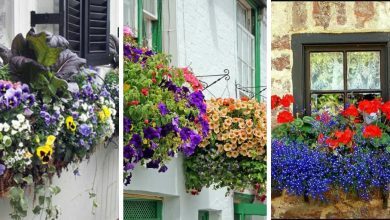 This trailing plant is perfect for hanging baskets. It is extremely alluring and it will definitely serve as the centerpiece of any room. 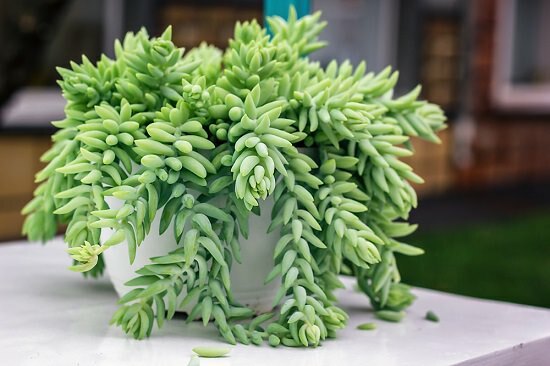 It is among the most popular succulent plants. 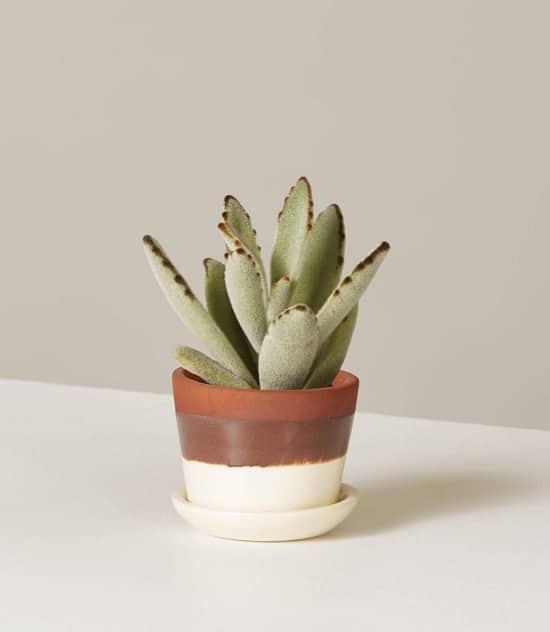 Just like the rest of the succulent family, it does not require much watering and much care. This is one of the most enchanting succulents plants. It is a very drought-tolerant which makes it perfect to grow in hot climates. It is also a popular choice for a rock garden. Kiwi Aeonium will definitely ameliorate the look of your indoor. 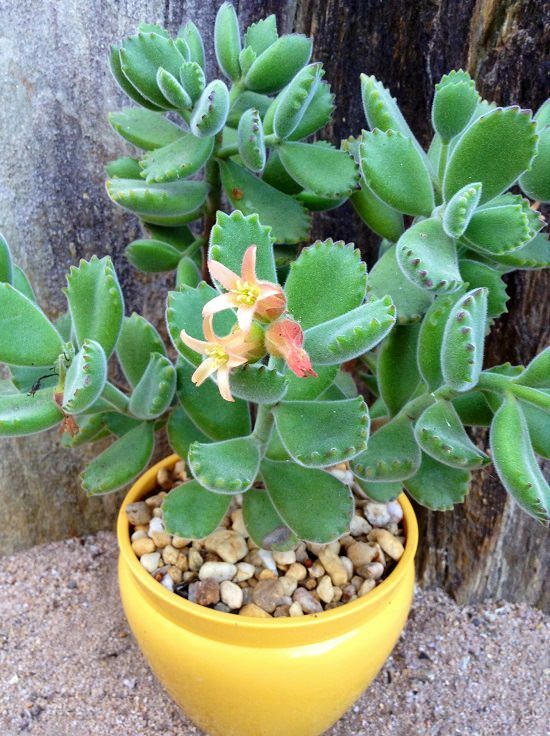 This is one of the best darkness-tolerant succulent plants. It can also grow in partial shade. 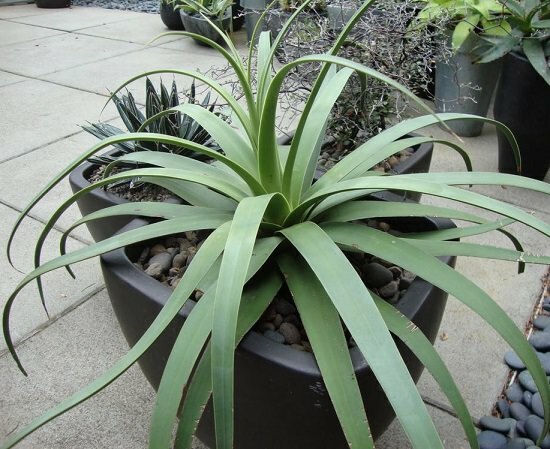 The spider agave is distinguished by its compact structure, arching form, spineless leaves, and low height. It is perfect to grow in containers. This plant has so many common names including Redbird Flower, Buck Thorn, Christmas Candle, Jacob’s Ladder, Jew’s Slipper, Red Slipper Spurge, Redbird Cactus, Slipper Plant, Zig-Zag Plant. It grows up to 8 feet tall. Thus, if you want to grow it indoors, you will have to prune regularly in order to manage its size and maintain its attractive shape. 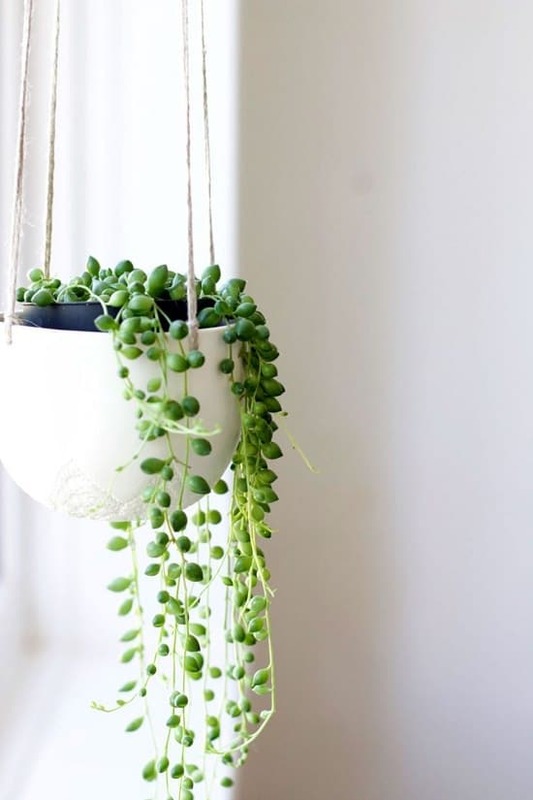 This one of the most adorable climbing succulent plants. It is a very ornamental plant that will make in dark corner in your place bright. This lovely plant is also fragrant. It releases such a sweet scent. 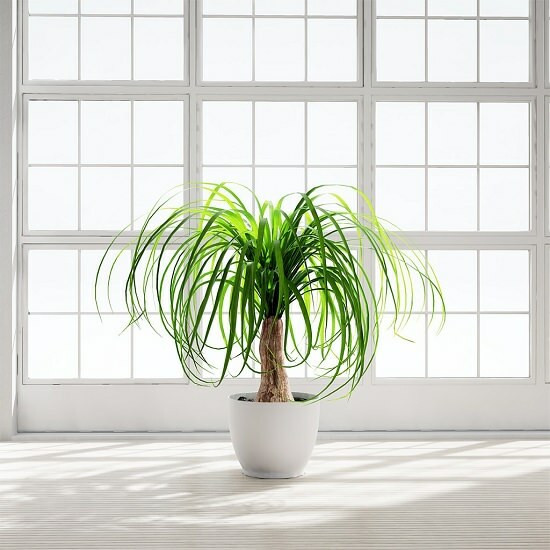 It is essential that you keep this plant away from any direct sunlight. Sunlight is harmful to it. This is rosary vine. 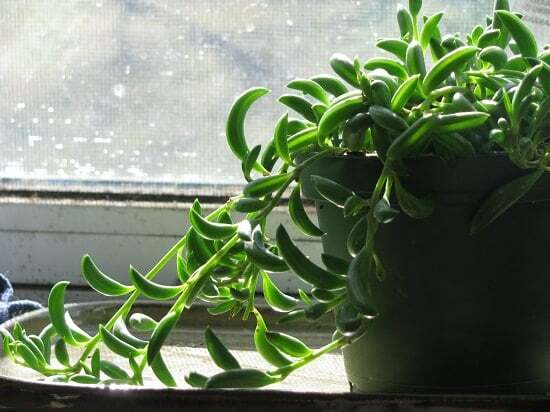 It is considered a semi-succulent plant. It is a remarkable and exceptional plant. 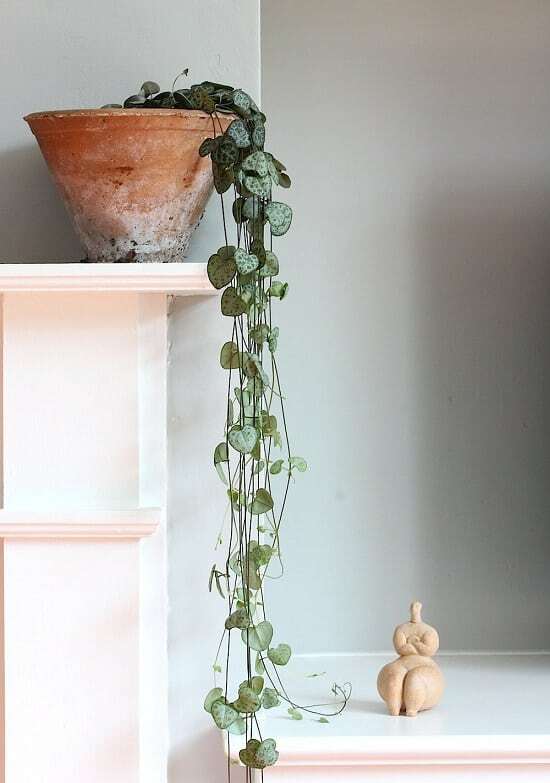 This decorative plant is easy to grow. It will adorn your place without asking for anything in return but for a shady spot and careful watering. 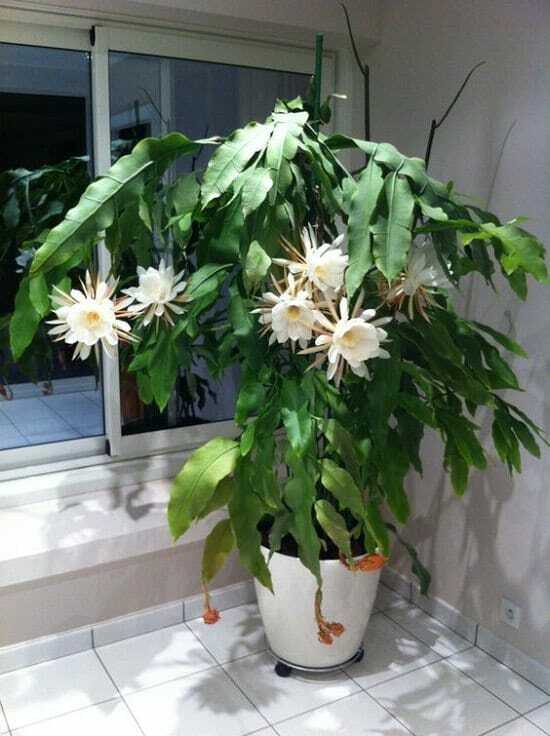 This blooming beautiful plant is highly decorative and attractive. It is able to bloom in sunlight and in a partial shade. 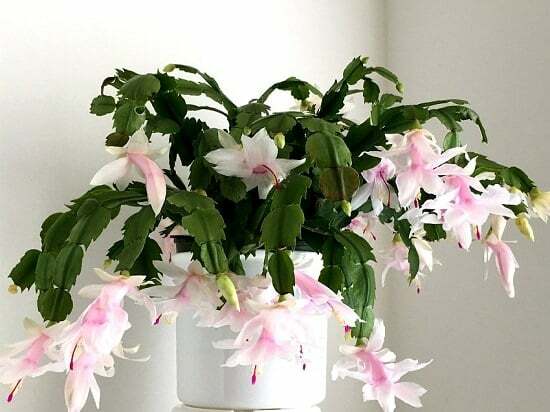 Christmas cactus is one of the best succulent plants to decorate your house with. It is elegant, sophisticated and very catchy. It belongs to the same family as Christmas cactus, this amazing plant is very ornamental and tough. It originates from Brazil. 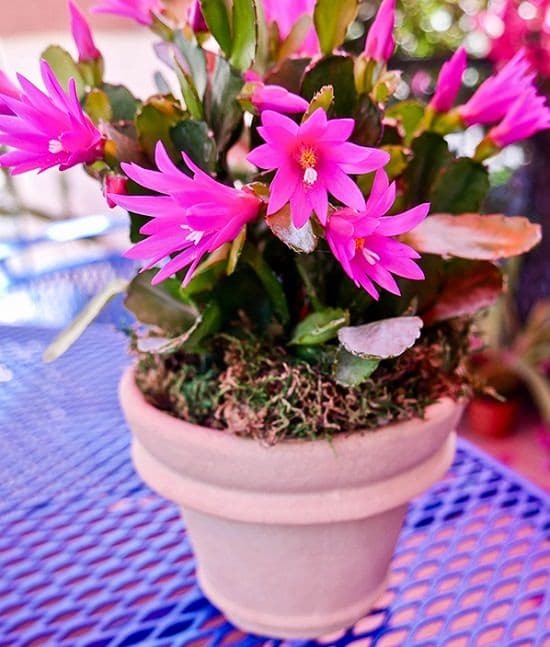 Easter Cactus is a blooming plant and it blooms in many different colors including shades of white, pink, peach, lavender, orange, and red. It also possesses a very unique foliage that makes really eye-grabbing. It is one of the best ways to add a pleasant view to your house. This is one of the most exotic succulent plants that can grow without sunlight. It is an attractive plant that appeals to the eyes. It is popular in different parts of the world for different reasons. For example, in India, Indonesia, and Sri Lanka, it is popular because it has a religious significance. 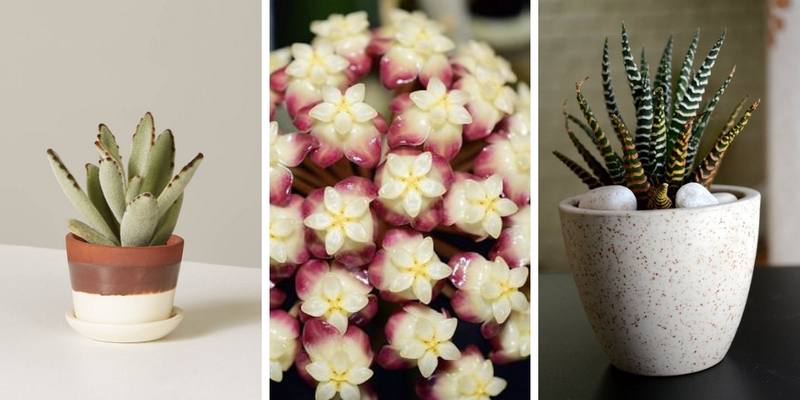 These are the best shade-loving succulent plants. These plants are very decorative, easy to grow and most of all can grow without sunlight. 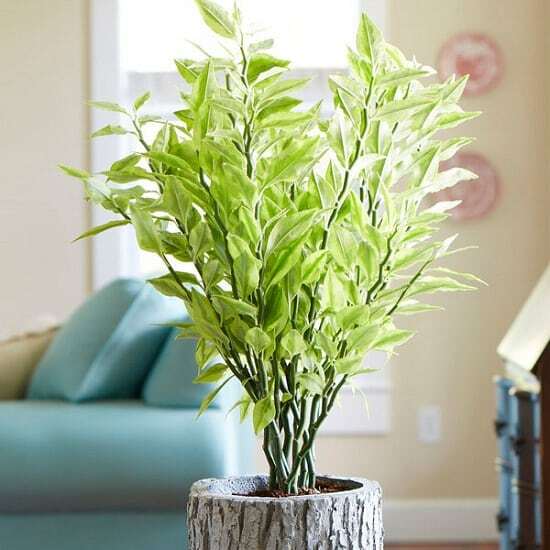 They are fabulous houseplants that will decorate your place and make it much more alluring and eye-grabbing.